We are thrilled to have been asked to partner with Guide Dogs throughout October for their awareness month. We will be donating 10% of proceeds of all Little Beast Products and Natural Gifts for dogs, in Umber’s legacy…. See social media for his story!  Why Little Soap Company has teamed together with Guides Dogs for the month of October 2017. Meet Umber, Emma Heathcote-James’ first Guide Dog puppy who lived with her for the year before he went to Leamington back in 2009. Little Soap Company brought the first organic human soap to the supermarket shelf and now we are wanting to do the same for our pets skincare as we do for humans! After extensive research and development we are delighted to have launched our Little Beast Range – all made in England. As with our ‘human’ range, our Little Beast Range is organic; made with totally natural products and fragranced with only pure Essential Oil (no synthetic fragrance), using English Lavender Essential Oil which is known to have a calming effect on pets as it does on humans, Apricot Oil which is both nourishing and moisturizing and ground coffee granules in the Little Beast Bar which naturally protects against fleas and ticks. Our Organic Bar or Organic Shampoo can be used all over, for spot stains on fur or a quick paw wash. The Organic Spritz can be used directly on your pet for in-between bath times as well as freshening up bedding in-between washes.